Travellers Cheques are easy to use. Banks usually charge around 2 % commission for cashing traveller’s cheques. Exchange offices will charge you between 3 to 10 % commission but their rates might be slightly better. Thomas Cook and Amex change their own branded cheques without commission. Amex and TC have a few branches around the city. Euro-cheques are accepted by several banks up to a maximum of 6.500 CZK per check. The main advantage is protection against theft, but in Czech Republic they are not popular and their use is limited. They are not accepted in shops or restaurants but can be exchanged for cash in banks and exchange offices. 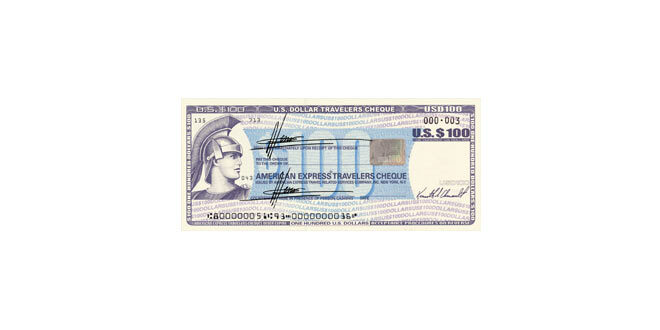 Most banks accept travel cheques issued from American Express, Citicorp, Thomas Cook, Master Card, Switz Bankers and Visa. Tourists with American Express traveller’s cheques can cash them at the American Express office in central Prague (no commission charged).